The Office of University Institutional Research and Reporting (UIRR), a unit within the Office of the Executive Vice President for University Academic Affairs (OEVPUAA), develops university compliance reports on admissions, enrollment, retention, graduation rates, degree completion, and financial aid for all Indiana University campuses. UIRR also develops internal performance metrics that measure institutional effectiveness and monitor external performance indicators, such as academic program rankings and ratings. The outcomes demonstrate IU's commitment to serving the people of Indiana and a wide range of other stakeholders, including alumni, business and industry partners, current and prospective students, and research partners. 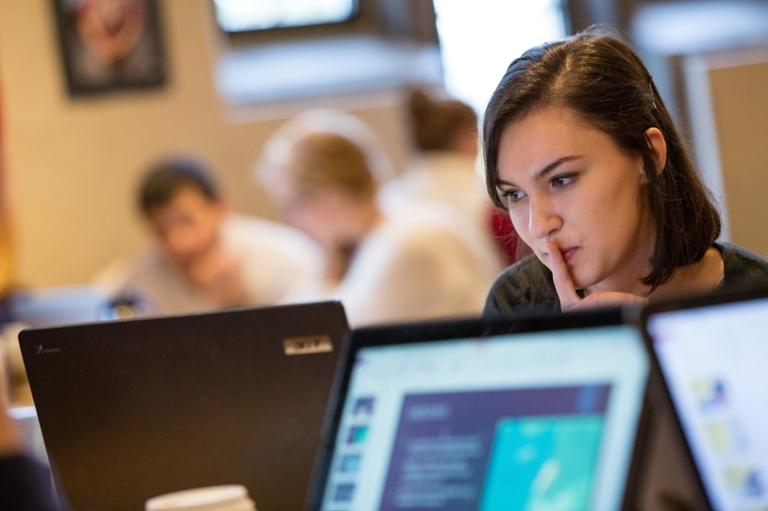 This website features the data and reports that support IU's compliance-reporting, accreditation, decision-making, and strategic planning processes. 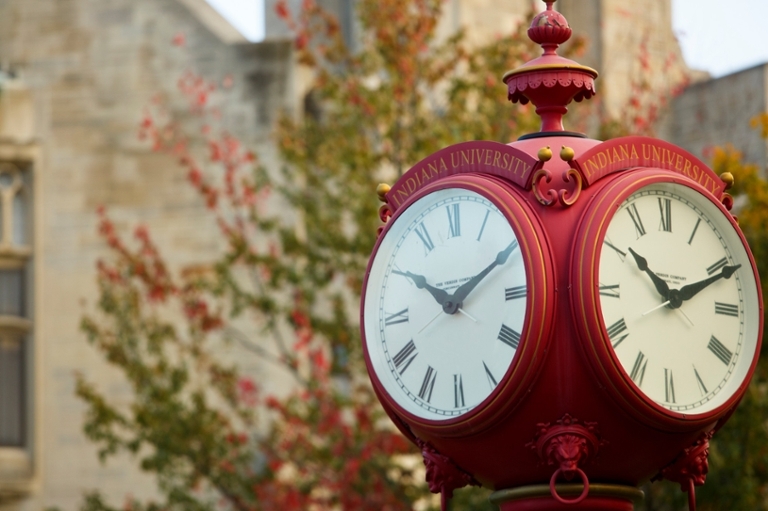 The IU Fact book is your comprehensive resource for statistics about Indiana University.